Maria também usou o nome Méména. 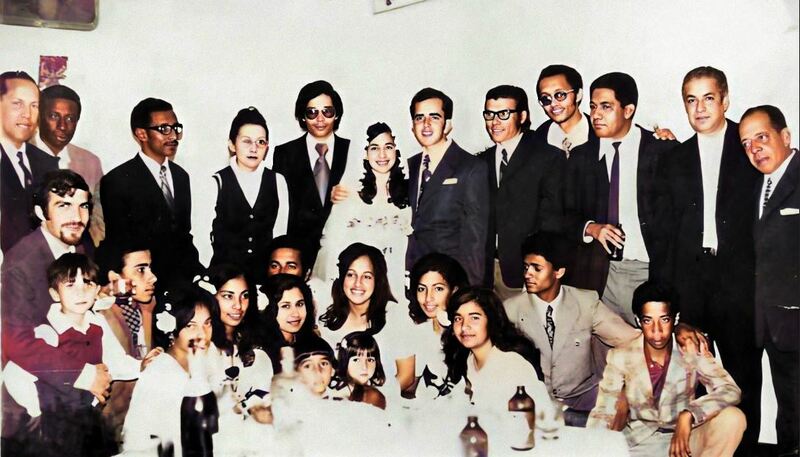 • Foto do casamento, 1975. Standing are Mavévé, João de Ida, Jorge Vicente, a physician who is the daughter of writer, Luis Romano, Dr. David Rosa, my wife, Méména, myself, Ivinho Monteiro, Carlos Resende from Fogo, Nhó Tu, my father-in-law, Ivo Ideal Monteiro Gomes and Ulisses Varela. Sitting are Durval de Sena Monteiro, my nephew, Armando Vilfredo, Andalusa who is Mavévé daughter, Ana Maria Fonseca, Maria nhó Tu's daughter, Zeca Azevedo, who was them Brava's Administrator, Dina my sister-in-law, Bela Fonseca, Lotinha Feijóo Barbosa, Féfe (João Alfredo Lopes) e Tiá Feijóo Barbosa. 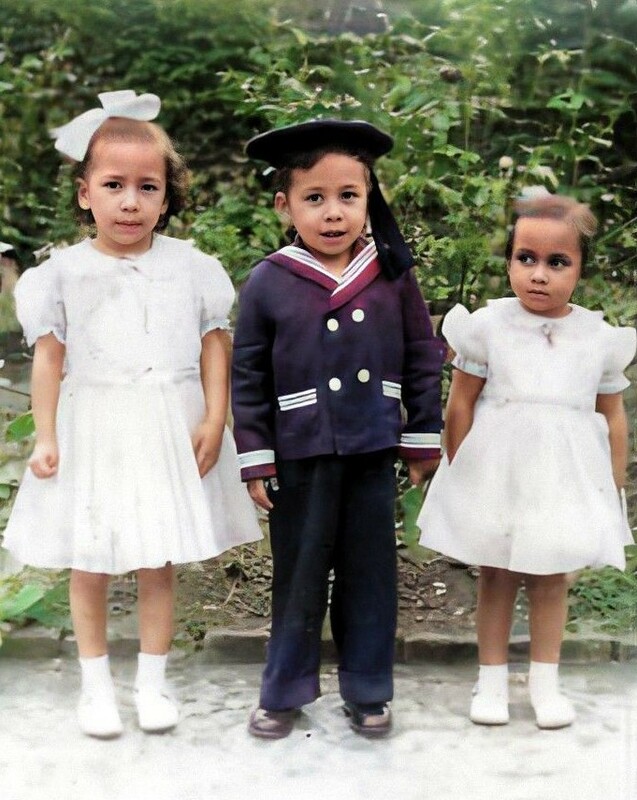 The two children are Valdir filho to Ivinho e uma filha da Olganda. 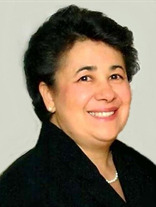 MARIA F. (GOMES) PINHEIRO, 62, of Providence, passed away Thursday, February 4, 2016 at Rhode Island Hospital. 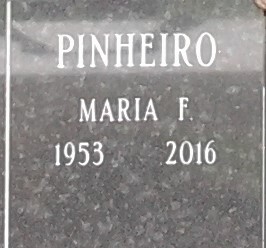 She was the beloved wife of Jose M. Pinheiro for 40 years. Born in Brava, Cape Verde, she was the daughter of the late Ivo Ideal Monteiro Gomes and Celeste Aurora de Faria Castro Gomes. 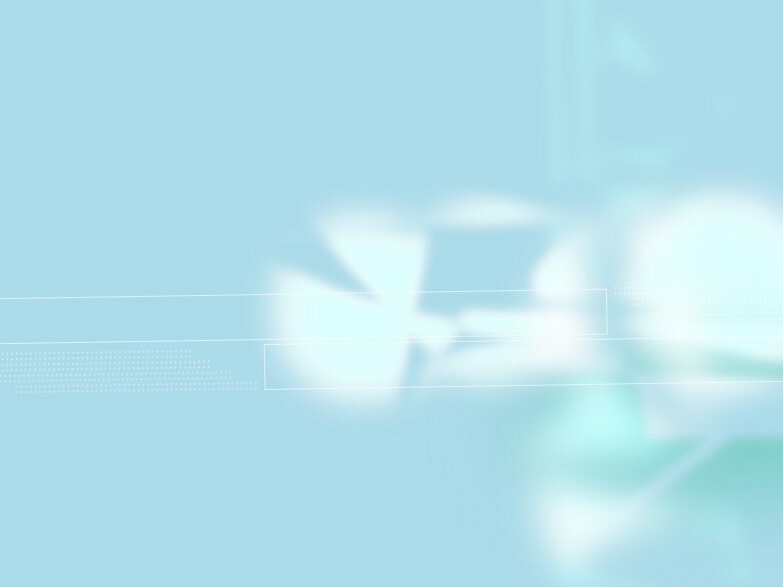 Besides her husband, she is survived by her son, Emanuel Pinheiro and his wife Christie; a daughter, Iris Pinheiro; a brother, Julio Gomes; two sisters, Ondina Varela and Lizete Gomes; and two granddaughters, Sophia Turchetti and Mia Pinheiro. Visitation will be held on Sunday, February 7, 2016 from 4 p.m. to 8 p.m. at the MACERONI FUNERAL HOME, 1381 Smith St., North Providence. Her funeral and burial will be private. Please omit flowers. 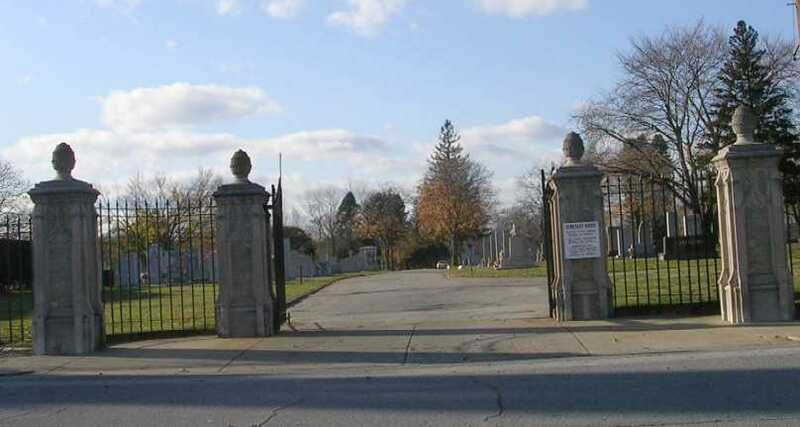 At Maria's request there will be no visitation at the family residence.